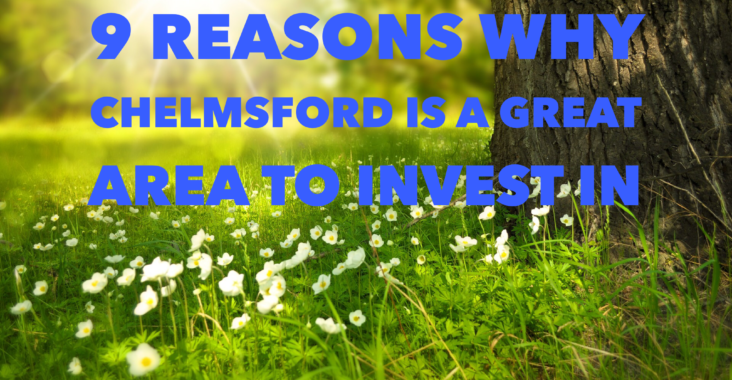 Chelmsford’s location has long been lauded by home buyers and renters alike. After all, with London a mere 30 minutes away by train but sales and renting prices distinctly lower than the capital, there is big demand for all kinds of property from both buyers and renters. And if you’re not taking advantage of those traits as a property investor, you could be missing out. The range of property for sale in Chelmsford, from modern new-build apartments in the city centre to traditional period family homes, makes it one of the best places to invest in property in Essex. Just 40 miles north east of the capital, Chelmsford is perfectly placed for commuters. The A12 into east London and 30-minute train services into Liverpool Street from Chelmsford station have seen many Londoners relocate to Essex in search of better value properties to buy and rent. 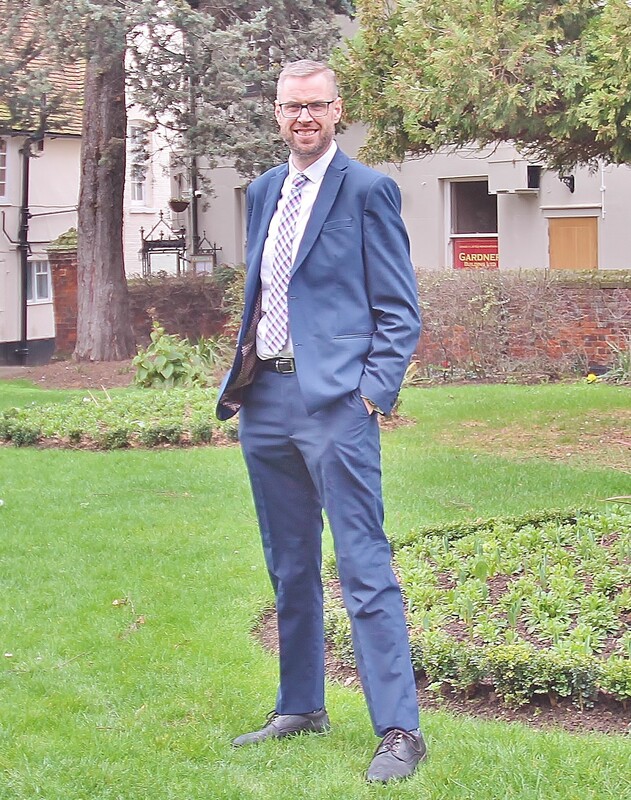 In particular, Chelmsford’s raft of modern city centre flats are ideally situated for rail commuters and rental demand is high for these properties. Chelmsford has so many great schools, you’d be hard-pressed to count them on the fingers of both of your hands and those of your children. As well as two ‘Outstanding’-rated grammar schools in King Edward VI and Chelmsford County High, the city’s primary schools also rank highly. Four – Oaklands Infants, The Tyrrells School, Perryfields Junior and Newlands Spring – are rated ‘Outstanding. On top of that, most of Chelmsford’s main comprehensives are rated ‘Good’ by Ofsted. So investors looking to secure family renters would do well to check out properties for sale in areas like Chelmer Village and Beaulieu Park, as well as those popular period homes closer to town. The reasons Chelmsford appeals to property investors are the same reasons why the city’s property market has enjoyed sustained growth over the past decade. Since April 2010, Chelmsford’s average sale price has risen by almost 54%, meaning investors in for the long term stand to enjoy considerable capital growth. While Chelmsford’s property price growth over the past 10 years has been considerable, the current climate has seen that growth slow, meaning potentially solid investment opportunities are out there. Chelmsford’s growth over the past 12 months sits at a marginal 0.3%, while transactions are also down by 10.1% while sellers adopt a ‘wait and see’ approach to the UK’s ongoing Brexit negotiations. But with the city’s location, development and popularity all remaining attractive to property hunters, Martin & Co expects growth to be slowly jolted back into action once there is clarity on the UK’s future in or out of the European Union. So, now is a good time for investors to pounce and take advantage of those steadying prices. We’ve already established Chelmsford is a hotspot for long term capital growth, but with rents currently rising faster than property prices, there is potential for investors to secure some more attractive rental yields. While Chelmsford will never match the might of the north of England when it comes to yields, its solid performance coupled with strong capital growth potential make it something of a no-brainer for savvy investors. Anglia Ruskin University is home to around 6,000 students in Chelmsford, including 500 who live in the city’s student village. Many of the university’s students, though, opt to rent privately in house shares, so a landlord looking for a House in Multiple Occupation opportunity should consider students from ARU. While Chelmsford’s commuter population is attractive to property investors, so too is the city’s status as an employment hub in its own right. In the public sector, Chelmsford is the base of Essex Police, Essex County Council and Chelmsford City Council, all of which employ vast numbers in the city. Privately, meanwhile, the city is the UK base for companies like M&G Group, e2v Technologies and ebm-papst UK. And with the Chelmsford Business Park housing the likes of the Anderson Group and Global Marine Systems, not to mention the city’s retail and shopping parks which employ thousands of people. Chelmsford’s unemployment rate is also low at 3.8% in September 2018. And once Crossrail opens fully in December 2019, trains from Shenfield to Tottenham Court Road will take just 47 minutes – with no changes required. Shenfield has experienced huge price growth over the past two years thanks to Crossrail’s services moving ever closer to launch and Chelmsford’s proximity puts the city in a great position to welcome some of that growth. Since achieving city status in 2012, Chelmsford has already experienced huge amounts of development and regeneration, all of which has contributed to its appeal as a buy-to-let hotspot. The Bond Street development, around 20 new restaurants and a host of other shops and retail outlets have arrived, adding to Chelmsford’s appeal to investors. And it’s not just retail where huge strides have been made. 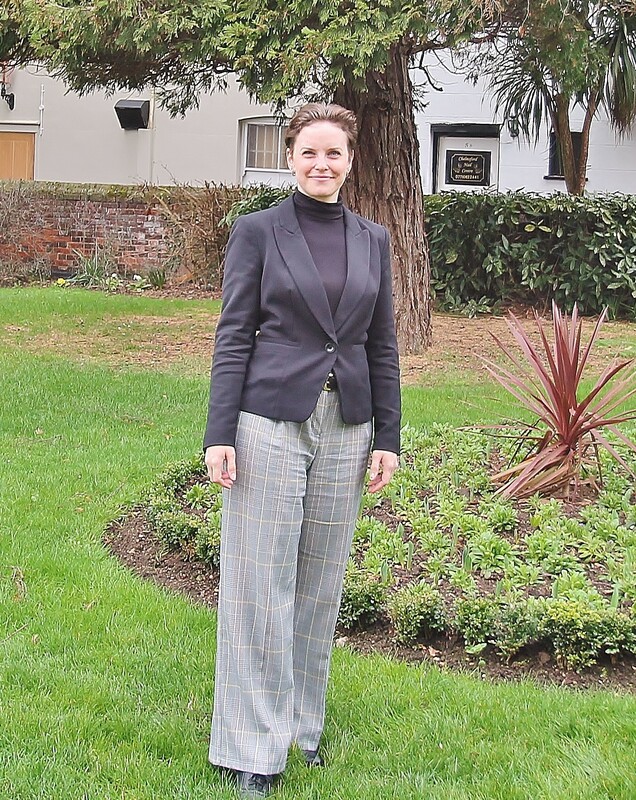 The city council is planning 9,000 new homes in the city by 2036 and a raft of development is already under way – meaning superb opportunities for investors. The former Dukes nightclub site in the city will be turned into more than 100 apartments, while the former Royal Mail site on Victoria Road is also set to become 200 new flats.